Cutting-edge technologies. *Same-day settlement. Top-notch service and support. Meet your Payment Processing All-Star Team. Designed from the ground up for Small Business. 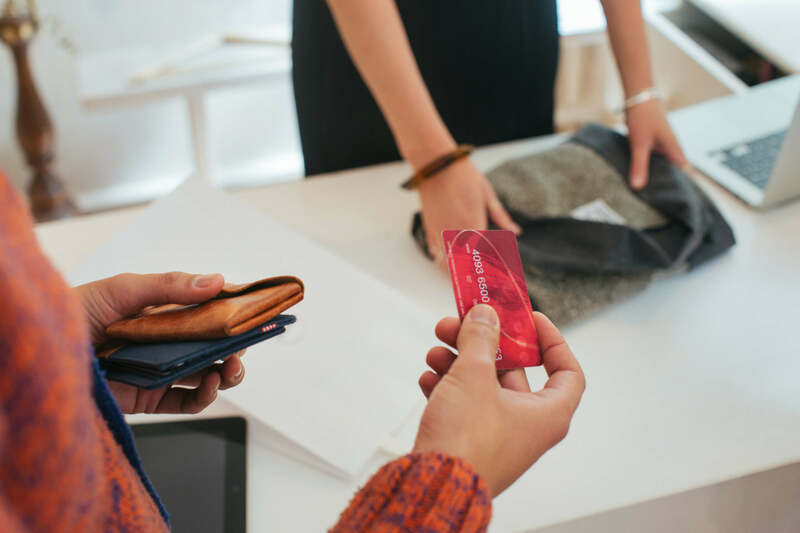 When it comes to accepting credit and debit cards for your business, there’s no shortage of options out there, but only Company.com and Office Depot bring you the perfect combination. Get the right solution, based on your needs and desired functionality; technology and program options that give you expedited access to your funds, even within hours; and, highly specialized service and support dedicated to getting you up and running quickly and easily. *Upon approval and program set up. 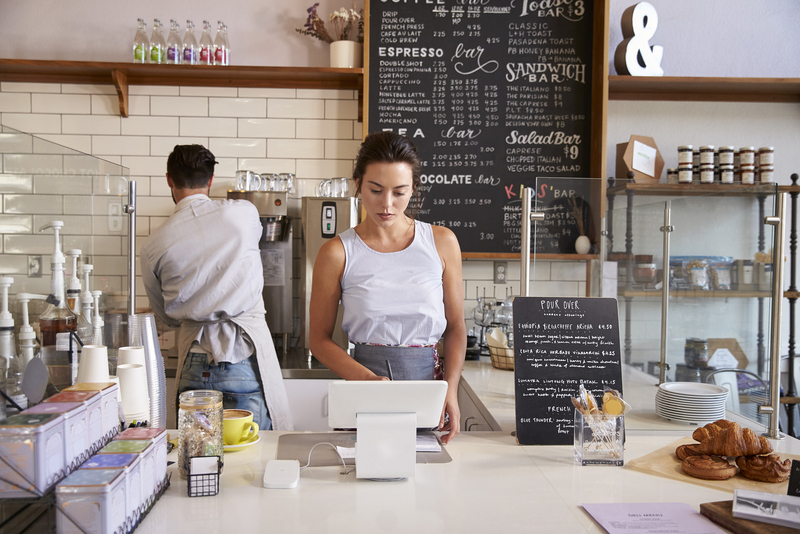 Today’s POS is a powerful business management tool, helping you to more efficiently manage and run your business to drive incremental bottom line revenues. We offer multiple options for you to choose from based on your business needs; all EMV compliant. Today, most payment providers will hold your money for a few days before it settles in your account. 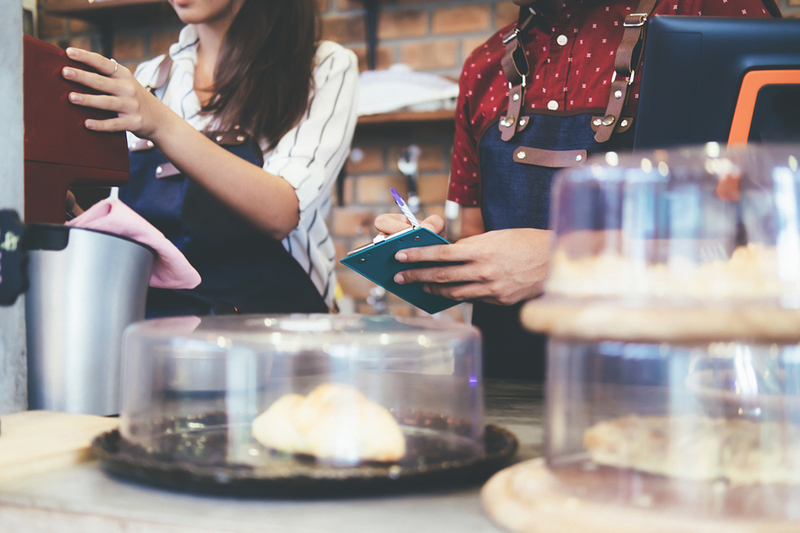 But we know that many small businesses operate on thin margins and tight timetables. A few days can make the difference between paying your bills on time or incurring late fees – or even worse, having to take on additional debt. That’s why we’re making Accelerated Funding available to our members. 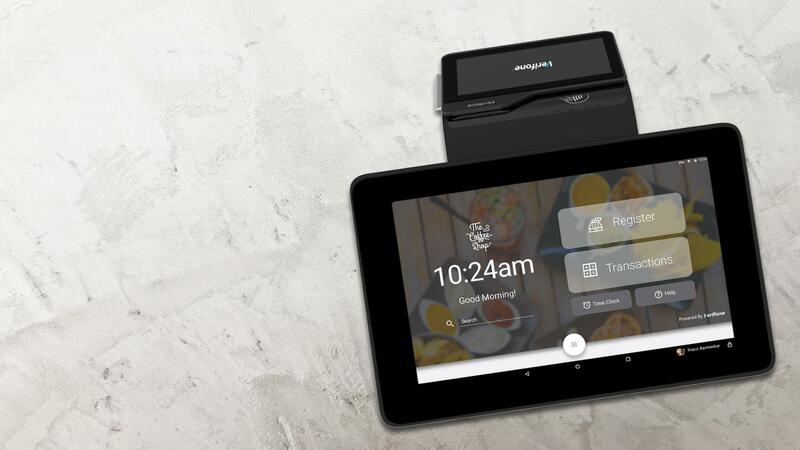 It’s powered by industry-leading technology and it enables you to get paid as quickly as the same day you collect payment. So you get access to your money faster. Our payment experts are here for you, from the very beginning of your journey to helping you pick the product that is right for your business. After we guide you through setup we will be on standby for any long-term customer support questions, maintenance, and more. PCI, DSS and EMV®: We won’t get into what all the alphabet soup means here. Just suffice to say, we’ve worried about all of that so you won’t have to. Our solution is secure, helping to insulate you from liability and data breaches. 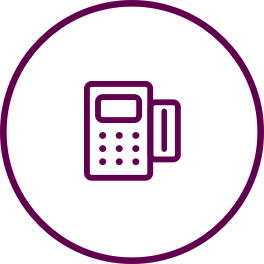 Get a free quote to establish new service or upgrade your existing payment processing solution today. What payment services are you interested in? By clicking the 'Gey My Free Quote' button, I give you permission to contact me via email, phone, text message (SMS/MMS) and/or cell phone. Payment Processing products and associated services are provided by Company.com and its affiliated Payment Processing entities and policy issuing Payment Processing companies. Payment Processing products and services are not provided by Office Depot, Inc. or its affiliates and Office Depot is not responsible for materials regarding Payment Processing products, the content of materials provided by Company.com, or any of the products, services or advice offered by Company.com. Office Depot may receive an affinity fee from Company.com if you use this portal to access a Payment Processing site. Rates, terms, and availability of Payment Processing are based on underwriting criteria and other considerations as set by Company.com. Policies may not be available in all states. Pricing, terms, and product offerings are subject to change, extension, or withdrawal without notice.